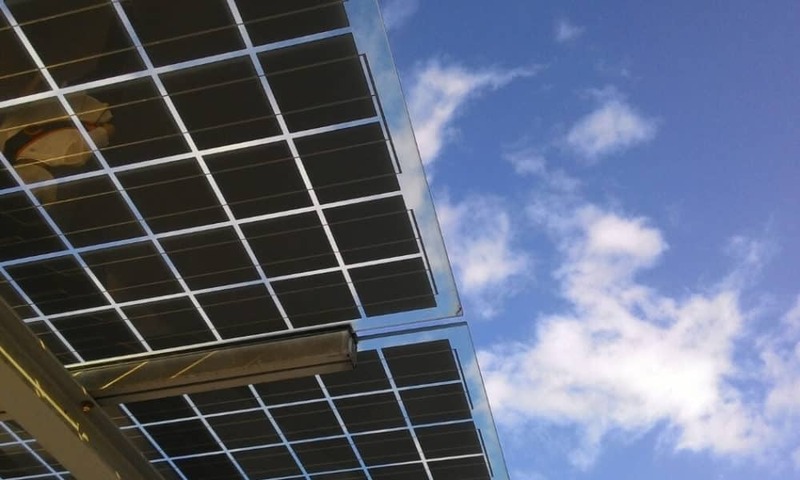 Solar energy grants in Maui make green energy more affordable for more homeowners on the island. As you know, the cost of going solar can be quiet high for many people. While making the switch to renewable energy makes for an incredibly smart investment, not everyone can afford to pay the price. 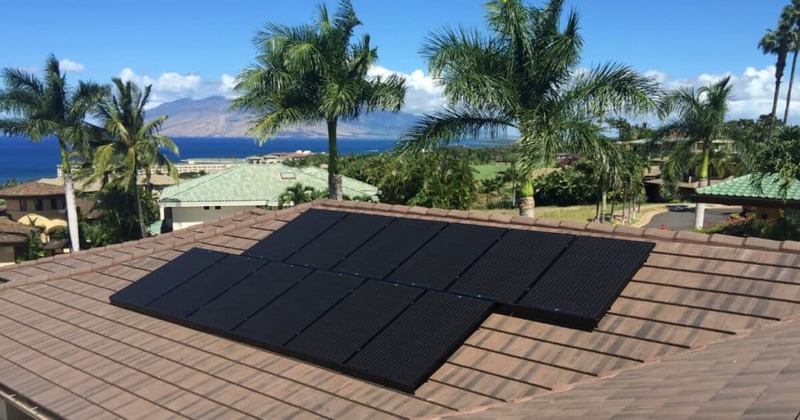 Therefore, the government made is possible for homeowners to apply for solar energy grants on Maui to cover part of the cost of installing solar panels on their homes. But how do solar energy grants in Maui work? Here’s a quick look on how you can lower the cost of your new solar PV system by as much as 65%. Thanks to several solar incentives, homeowners in Maui can get a hefty return on their investment. Solar energy income tax credits – This type of solar energy grant covers 35% of the cost of installation and equipment. The credit is limited to $5,000 per system, per year and is to be applied the same year when the solar system is installed. What’s great about solar energy grants in Maui is the fact they can be combined! So, combine these savings with the federal solar tax credits and you could cover more than half the total cost of your PV system. Property tax incentives for solar systems – Installing a solar system on your home will allow you to save on your property taxes. When the value of your home is assessed, the added value from your new PV system won’t be included. This is great news for homeowners on the island, as it means you’ll save a lot of money on your taxes, even when your home value has increased. Federal tax credits – On top of the income tax credits, you may be eligible for the federal investment tax credit. This means you could amount as much as 30% of the cost of your investment. However, keep in mind that, at the end of this year, the credits will start to drop from 30% to 26% in the year 2020. In 2021, the credits will drop further to 22% and reach 0% for residential projects soon after that. In other words, the time to switch to solar energy is now! The sunny state of Hawaii is a great place to invest in solar. With electricity rates being among the highest in the nation, installing solar panels on your home makes perfect sense. But what if you can’t afford the investment? Typically, a Home Equity Line of Credit (HELOC) comes with the best interest rate if you’re looking for a solar PV loan. You can also apply for other solar energy loans in Maui from a bank or various local credit unions. Alternatively, you can discuss your financing options directly with your solar company in Maui. At Pacific Energy, we offer financing at 5.99% APR, where your monthly payment will be less than what you would have paid for your energy bill. Contact us today to learn more about your options.